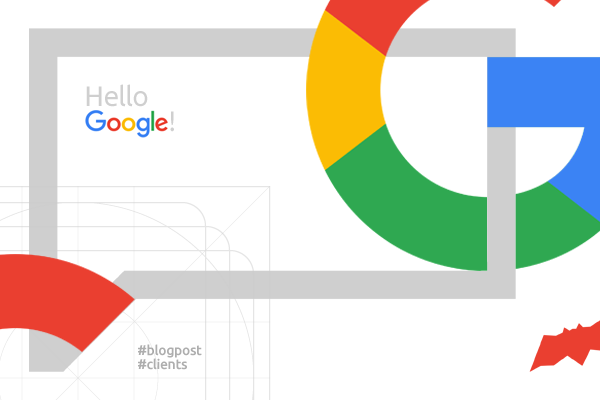 Logo design by Alex Tass | Hello Google, welcome to my clients list! Home / Logo design / Hello Google! I am happy to announce that in the past months I have collaborated on a few logo marks and icons for a few new products that are to be launched soon by Google. Working with Material Design, the new visual identity language and guidelines for all the Google and Alphabet products was a challenge, but also an interesting experience. In the past 10 years since I have started to design and craft logos and identities I have provided and developed graphics for various types of clients and projects, from freshly founded startups to large established corporations. I am used to working directly with clients, but I also enjoy collaborating with agencies. 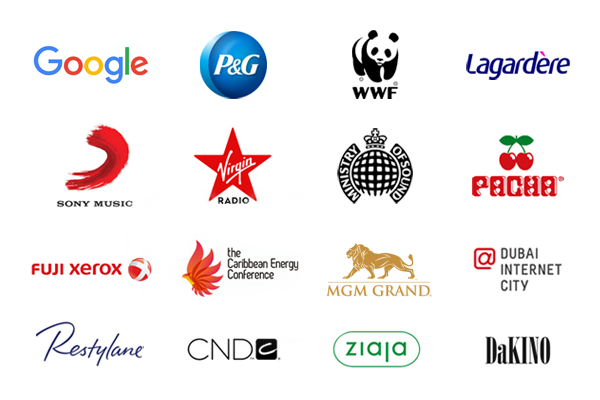 I had the honor and pleasure to work with and for: P&G, Sony Music, WWF / The World Wide Fund for Nature, Fuji Printing, Lagardère, Virgin Radio, MOS / Ministry of Sound, Pacha Nightclub, MGM Grand, Restylane, CND, Ziaja, Caribbean Energy Conference, Dubai Internet City, DaKINO International Film Festival, and many others.